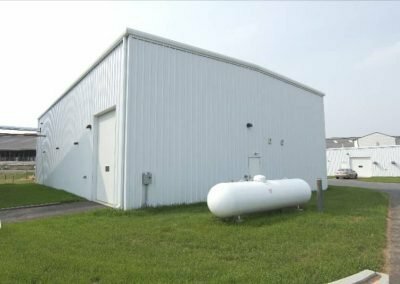 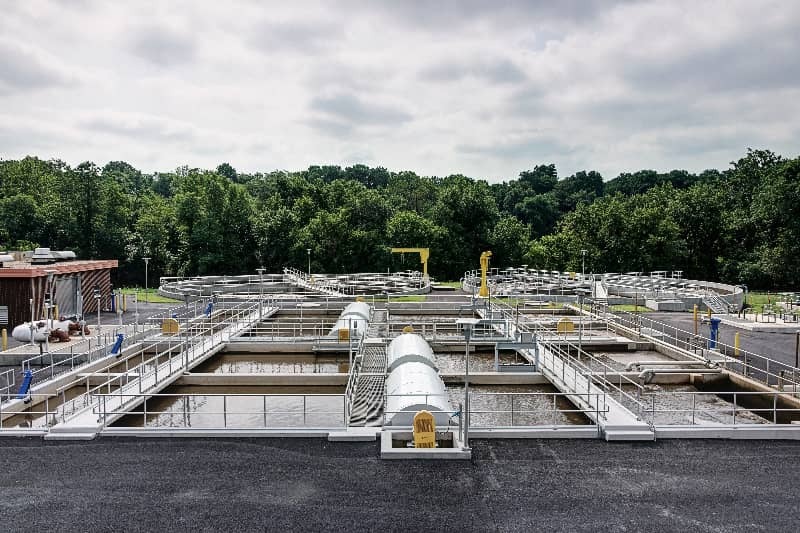 Swatara Wastewater Treatment Plant - Worth & Company, Inc. 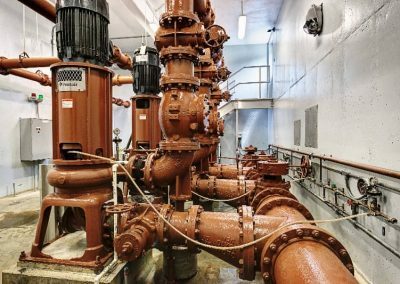 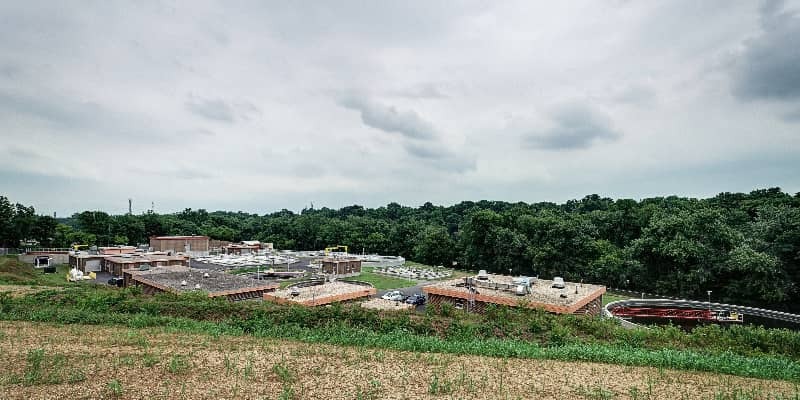 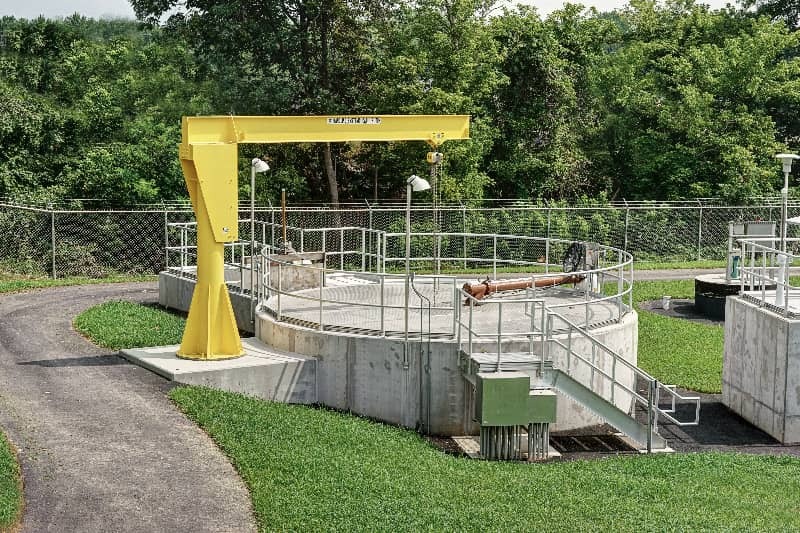 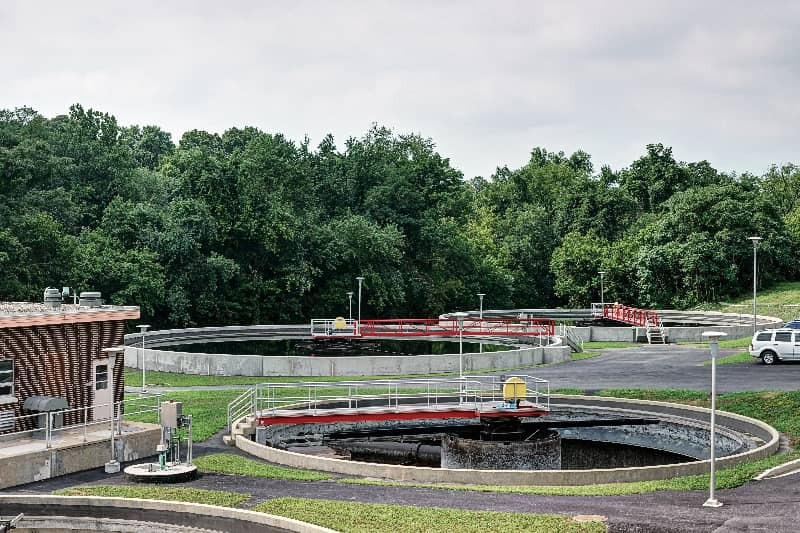 The Swatara Water Pollution Control Plant upgrade was one of the most complex plant renovations in which Worth & Company has been involved. 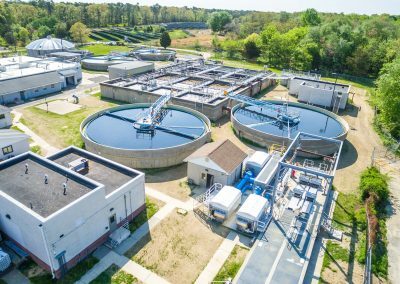 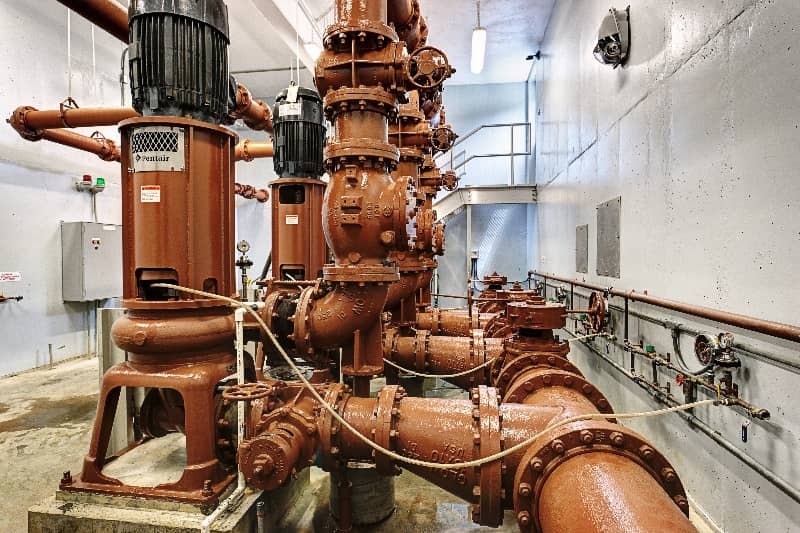 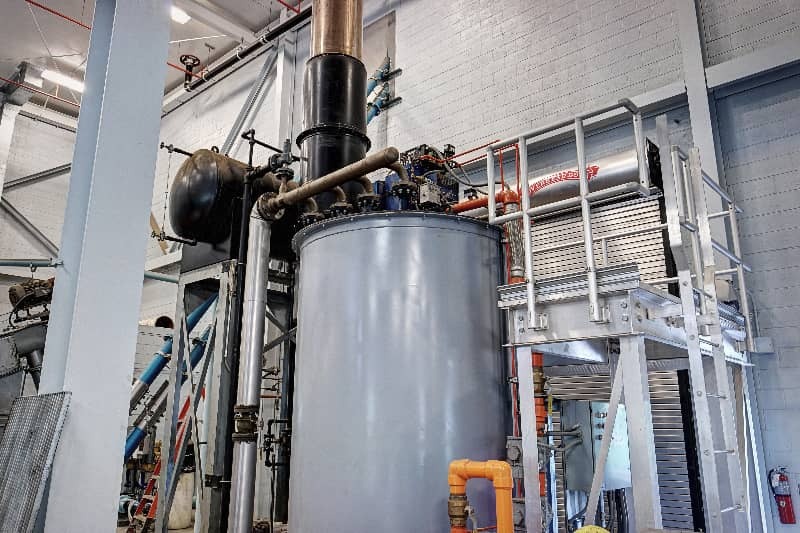 The upgrades and modifications consisted of converting this low-load activated sludge process, which was designed for secondary treatment and nitrification, to a biological nutrient removal (BNR) process. 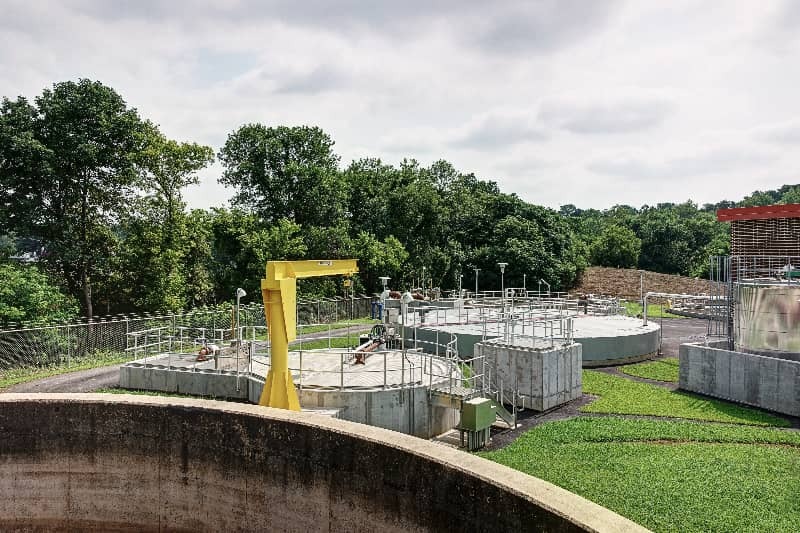 In total, 15 tanks were renovated and one added; three new buildings were constructed; and over 50 new underground pipe runs were installed with at least 22 pipes relocated during construction. 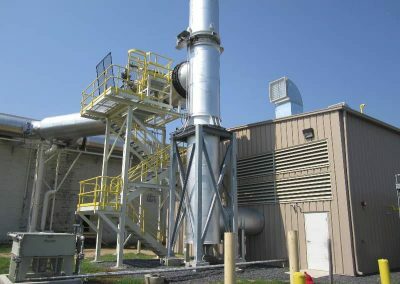 The Worth team overcame countless obstacles, while keeping the Plant operational during the process.